Today we designed very elegant and flawless Free Brand Paper Flyer Mockup PSD which is perfect for designs branding and presentation. 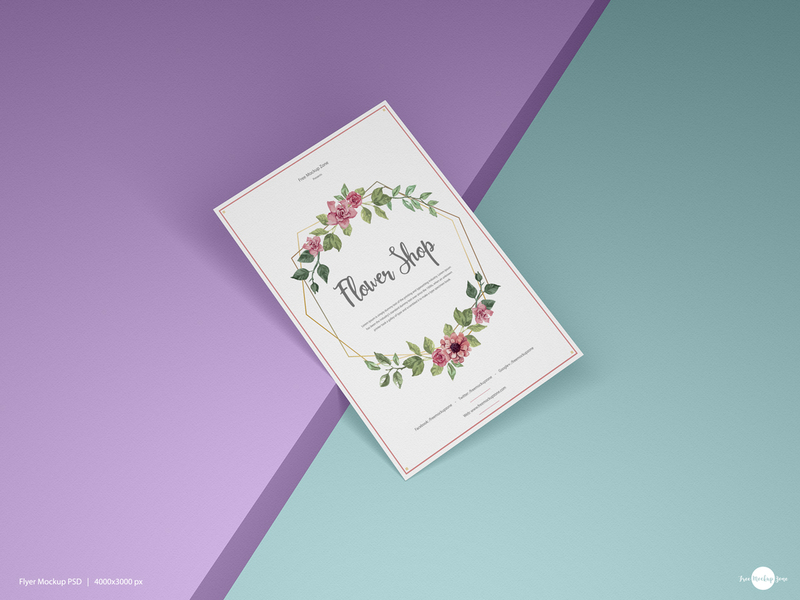 This free mockup will make your designs more beautiful and eye-catchy. Simply, place your design inside smart-object layer and create a fabulous presentation. Get attached with us for all free mockups.